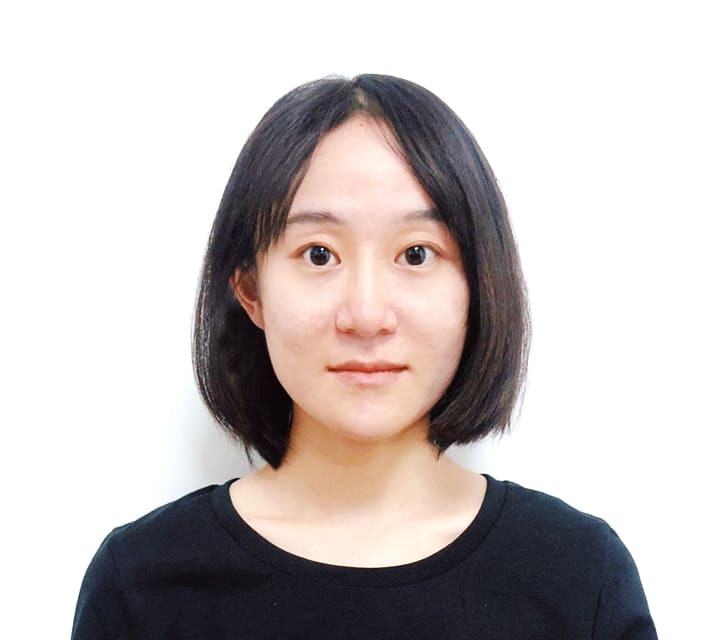 Yuekun has worked in the user interface and industrial design at several internet companies. Her work received an honorable mention at the 2012 KIA Car Design Awards. 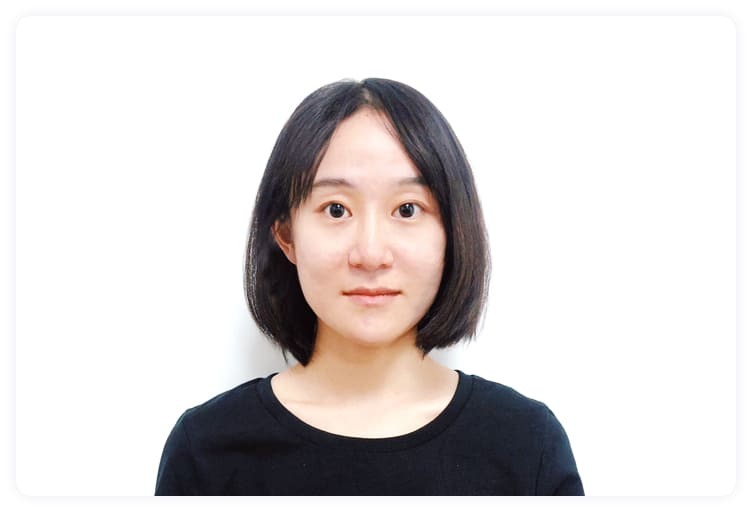 While she was studying, Yueken was one of just 12 students from all of China’s universities who was selected for an exchange to South Korea by the Hyundai Motor Group. Yuekun holds a master's degree in art and design from North China University of Technology.